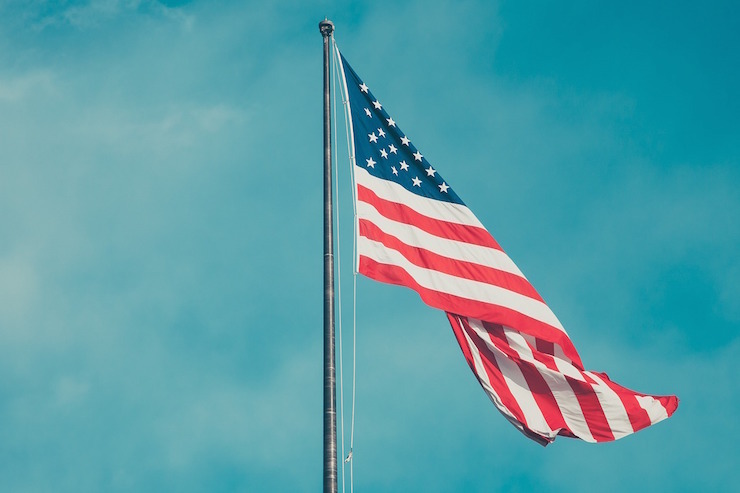 Election day and the events surrounding it can take a toll on everyone–no matter your political stance. 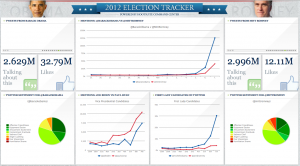 If there is one thing certain, however, it’s that Election 2012 came full-force with online marketing tools, dashboards and social media tactics that kept the American public informed. Information overload? Possibly. But do we as “consumers of the now” love it? Absolutely. Businesses must understand the important shift that has happened as it relates to consumers. There is a constant need for real-time information. There is also a strong preference from consumers to see social responsibility from the companies they choose to do business with. In fact, 77% of consumers say it is important for companies to be socially responsible. No one likes waiting for results. 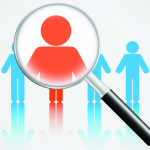 If you have the capability to provide your customers with real-time information, do it! As the years go on, I find myself doing less and less worrying about what I might “miss” if I have other commitments when important events are happening (such as the election). Why? Because I’m so accustomed to getting my information on the fly–and not only where I want it, but updated when I want it. 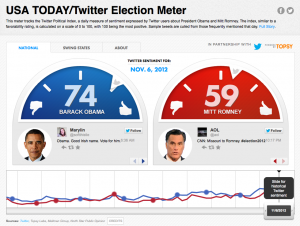 USA Today had its own Twitter Election Meter (see left). Twitter users were plugging in #election2012 hashtags as a way to following the conversation. 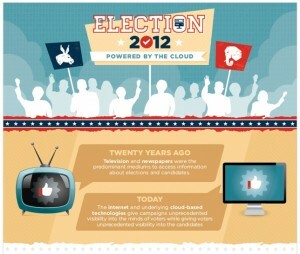 HootSuite established a Command Center for Election 2012 that presented social media sentiment and posts. 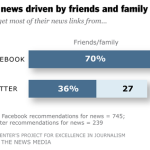 We are all real-time consumers of information. Companies must be the same way. Use online channels to create real-time engagement and information. If we’re all married to real-time information, then our best man or maid of honor is the infographic like this one produced by Rackspace (full version). Quick, easy-to-access pictures that give us a snapshot of stats and information we’re looking for to make informed decisions (or to just have fun). And it’s not just infographics; it’s anything that is eye-catching and tells your story. Think about it: If you compared the amount of times you stopped to look at something or did a double-take, was it because of a bunch of text you saw or a picture that caught your eye? Don’t get me wrong–words are an important part of telling your story and getting a message across. Pictures add value to the story you’re trying to create. And, pictures show you’re human. Your customers want a human business. You may not always have a reason to create dashboards of information, but put this idea in your back pocket as something that can be fun and engaging for your audience. 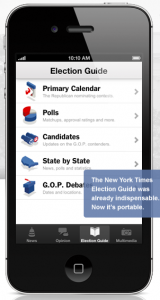 During Election 2012, I saw lots of great dashboard ideas from social media channels, to app companies and national media outlets. The New York Times had an election map dashboard on their home page that was updated with election numbers as they were reported from the polls. HootSuite had a dashboard full of social media sentiments (as mentioned above and shown on the below). Even Google jumped in with a polling location look-up dashboard. Creating information dashboards and landing pages creates buzz while also providing information to your audience. Here’s an idea for retail companies: Black Friday is coming up. Wouldn’t it be fun to see what the top purchases are at any given moment in your store throughout the night/day? And, it’d be a cool tool to have for those sales-driven customers who line up at midnight. Dashboard ideas like these are endless. Always be on the look-out for the type of information you could provide to customers and clients in this type of setting. Think quick, online information here (no paper surveys, please). In addition to real-time information and now-centric audiences, there is a little bit of voyeurism at play. The deal is this: Not only do surveys help you understand the needs and wants of your customers, but they also give your customers a sneak peek into the lives of other people who shop your store, do business with you or otherwise use your services. 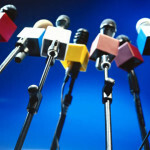 Surveys and polls can also offer education and information in a quick and easy format to your audience. A prime example would be financial consultants who use online risk questions to provide potential and current clients information about their investing styles. Pew Research Center put out a Political Party Quiz whereby citizens could go through a series of 12 questions in order to get a better sense of where they fit on the political party spectrum. Use surveys and polls as part of your online content marketing strategy. And most importantly, listen to the information you gain from these tools. Your audience will be watching the results. How many apps do you have on your smartphone? Does your company or business provide any for your customers? Election 2012 was complete with an app as well. Again, a quick and simple way for citizens to get the information they were looking for right in the palms of their hands. I’m not suggesting to build an app just for the sake of saying you have an app–it must have a purpose and provide value–but again, something to really think about as it relates to communicating effectively with your audience. Ultimately, the tactics above make it possible to show audiences that you’re there to give the information they’re looking for. These tools are also great support mechanisms for showcasing what values and causes you care about as a company. And, most importantly, all of these tactics put your audience first and encourage them to be an active part in the conversations taking place. Businesses can no longer afford to keep plugging on as usual. Take advantage of the examples that you participate in, such as Election 2012, and think about what your customers truly want–truly need. One could say that these tactics are a piece of that social responsibility they’re asking you to show. For more online communication, content strategy and marketing tips, “like” the Allée Facebook page or request a free proposal for your company.